Kristin is an attorney in the Jackson Cross Advisory Services Group. She has been working with Jackson Cross since March 2006, focusing on lease abstracting. 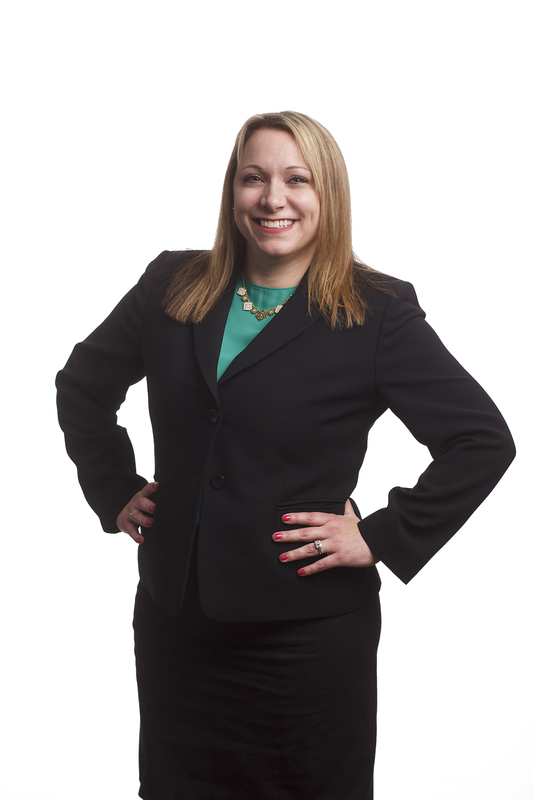 Prior to joining Jackson Cross, Kristin worked for the Philadelphia District Attorney’s Office as a DA representative during preliminary arraignments and for the First Judicial District of Pennsylvania as a summer law clerk. Project management of data migration and abstraction for a global courier delivery service with more than 4,800 locations. Project management of domestic lease abstraction for a multinational insurance corporation. Project management of international lease abstraction for a multinational professional services firm. Document review and abstraction of fee and lease sites for a large, international restaurant corporation. Abstraction of lease sites for a national education provider. Abstraction of fee and lease sites for an international Fortune 500 company. Kristin received her B.S. in Crime, Law and Justice from the Pennsylvania State University in 2004, where she participated in various legal organizations. She received her Juris Doctorate from Villanova University School of Law in 2007. She is admitted to practice law in the Commonwealth of Pennsylvania and the State of New Jersey. Kristin is a proud member of the Penn State Alumni Association and enjoys returning to “Happy Valley” for football games and other alumni events. Connect with Kristin McVicar, Esq.